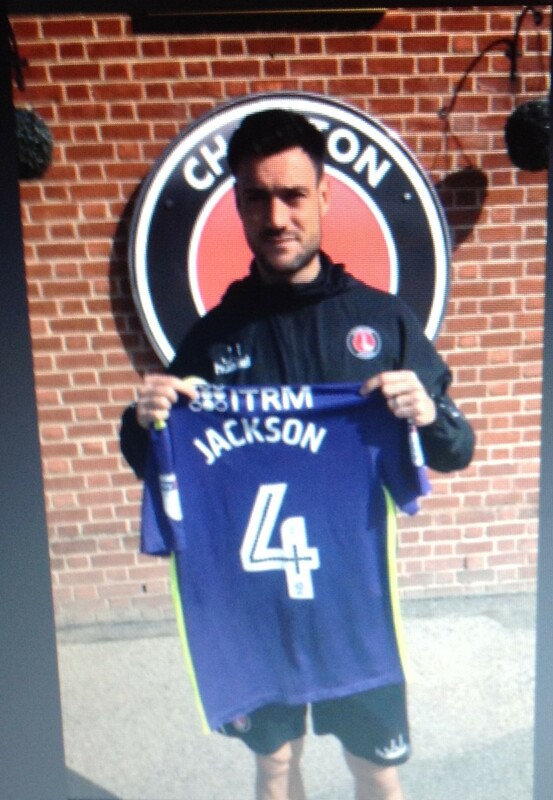 Johnnie Jackson has kindly donated his Sky BET League One EFL shirt, Size small. 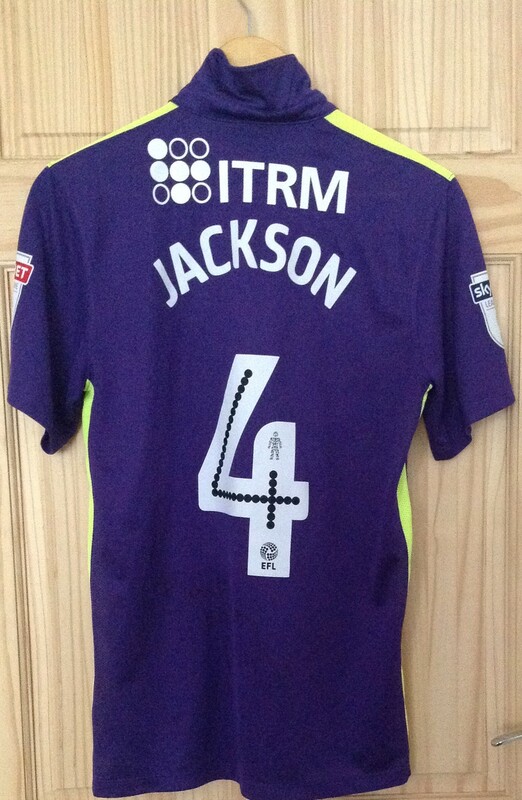 The Shirt is Signed on the back towards the bottom and in black marker pen. 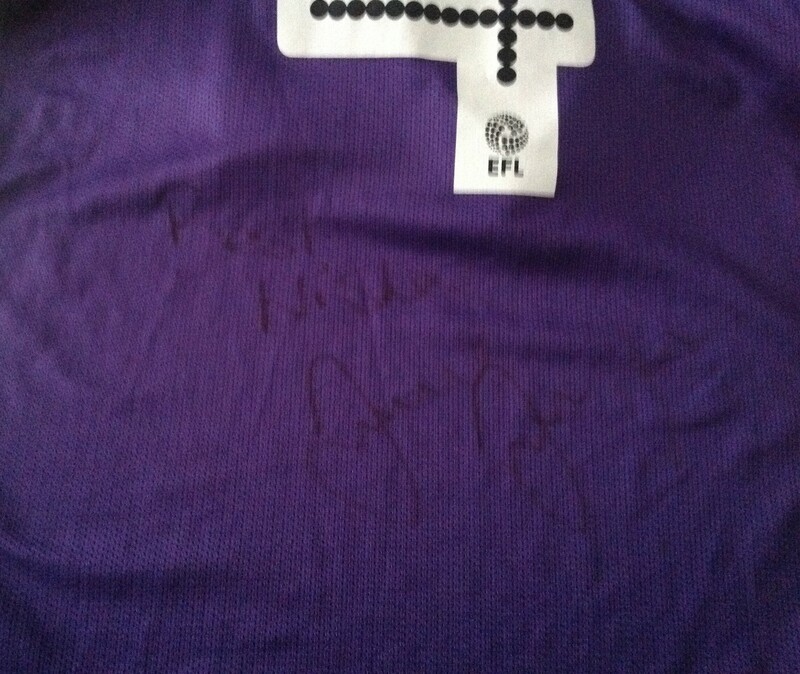 It's not that clear but reads Best Wishes and is signed by JJ. 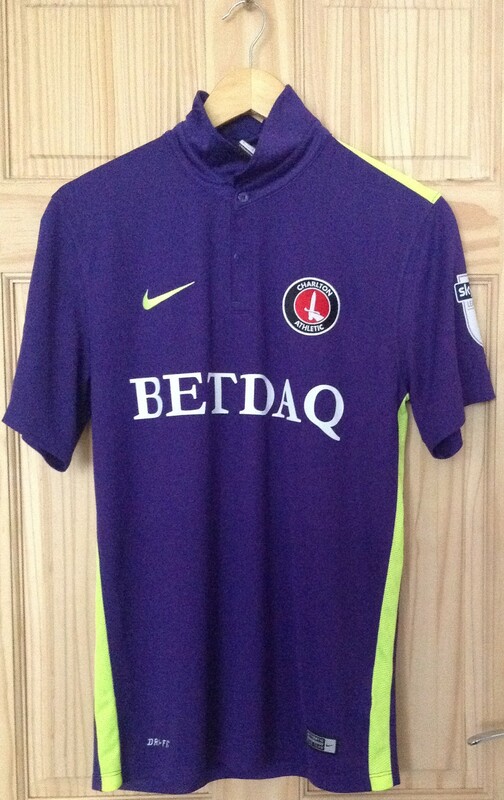 Any money raised from this Auction will go directly to Greenwich and Bexley Hospice, thanks also to Tracey Leaburn. I have one from a couple of seasons ago and can confirm it's a small.